Time for the third block in the October Cathedral Windows Quilt-Along! 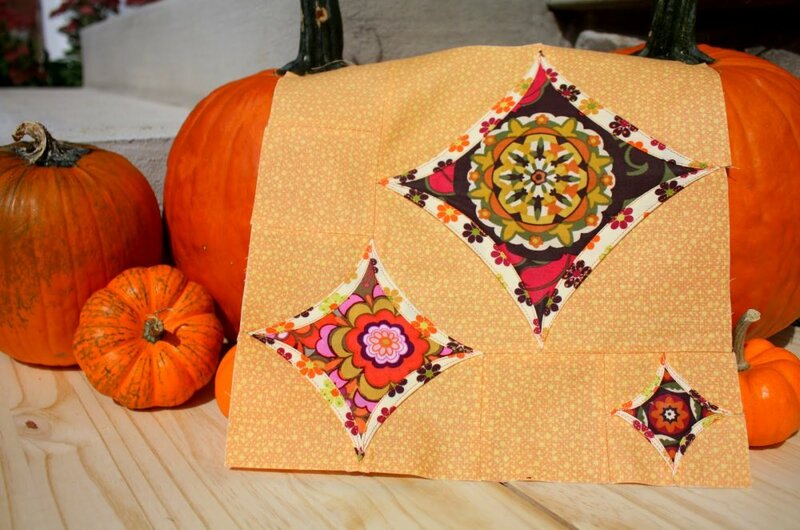 "Today I am going to be teaching you how to make Block Three of the Cathedral Window QAL. I hope you all are sewing along with us. There have been two amazing blocks revealed already and don't forget that there are some amazing prizes to be won for sewing along." View Jill's step-by-step tutorial here. 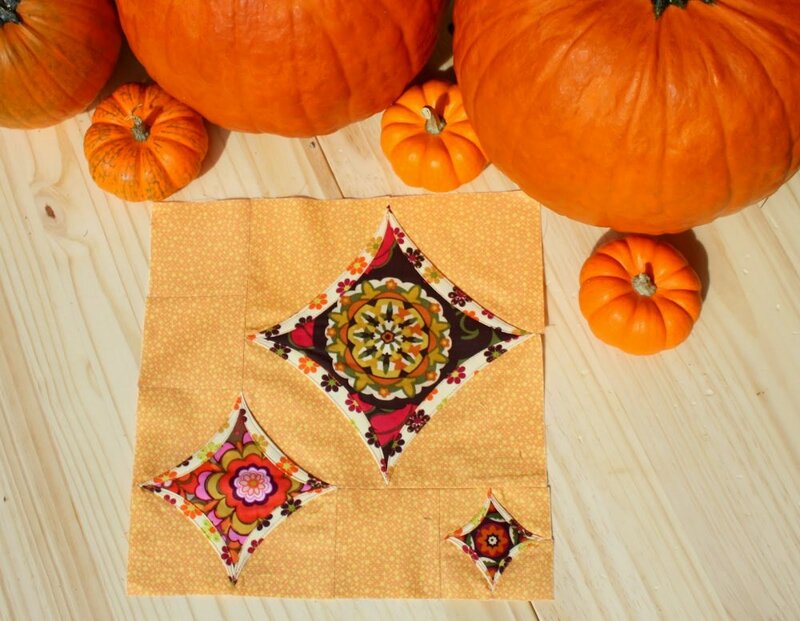 Even though the recommended level of skill for this block is Intermediate, Jill says that her instructions are clear and there are plenty of photos, so dive right in! Be sure to check back on Thursday the 11th for the next block in the series!